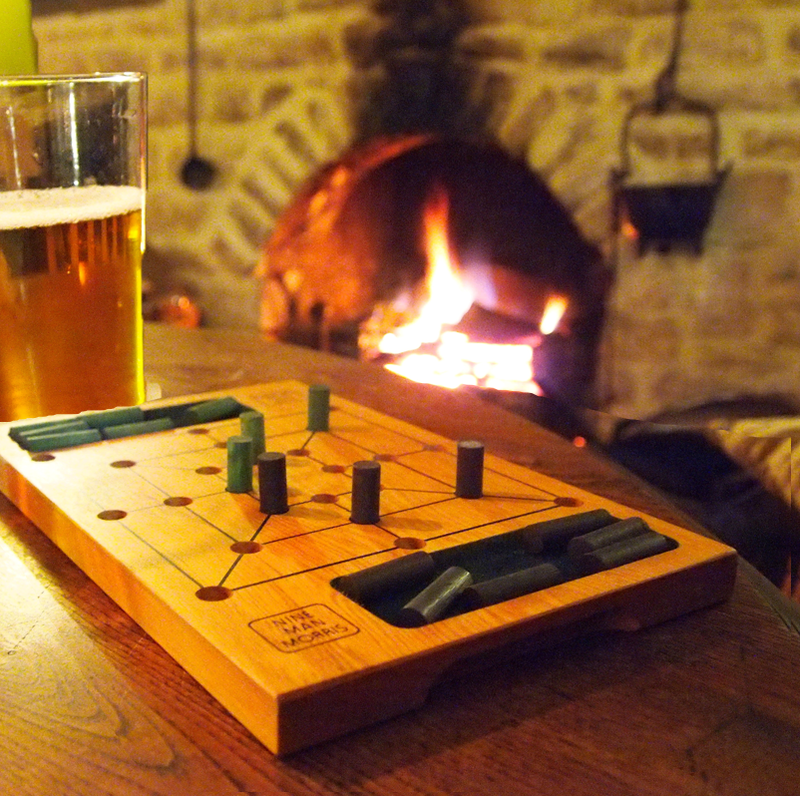 CT Craft Beer & Historic Tavern Games! On Friday, February 1, 2019 from 6 to 8 p.m., join us for a fun night at Windsor Historical Society focused on beer and tavern games. You’ll have the chance to sample great beers from Back East and a variety of other craft breweries while learning or renewing your acquaintance with old-fashioned tavern games like quoits, Nine Men’s Morris; Fanorona; English Draughts (called Checkers today); cribbage; and dice games like ship, captain, crew; dominos, and solitaire. Fanorona and Nine Men’s Morris are both strategy games played on lined grids with black and white pieces similar to those used in Checkers. Instructions will be provided. Education and Outreach Coordinator John Mooney will kick things off with a brief presentation about taverns in Connecticut and how games fit into tavern culture; slides of Windsor homes that used to be taverns and various tavern-related artifacts will continue as background images while you play games and sample beers and delicious refreshments. Please feel free to bring your own favorite board games to play and share, keeping in mind that today’s games are tomorrow’s historical artifacts. Cost for this program (open to age 21 and over only) is $12 for adults, and $10 for Historical Society members. For more information or to register online, go to http://bit.ly/WHSbeertavern or call 860-688-3813 for information. The snow date is Saturday, February 2 starting at 6 p.m.